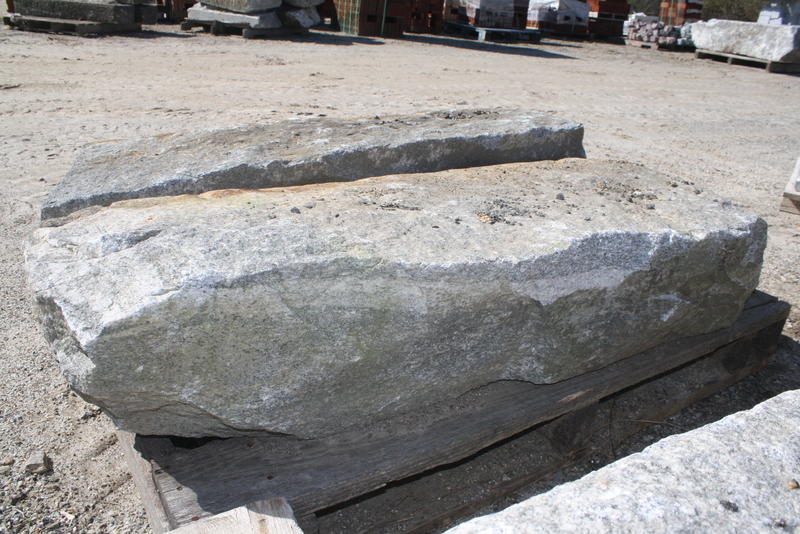 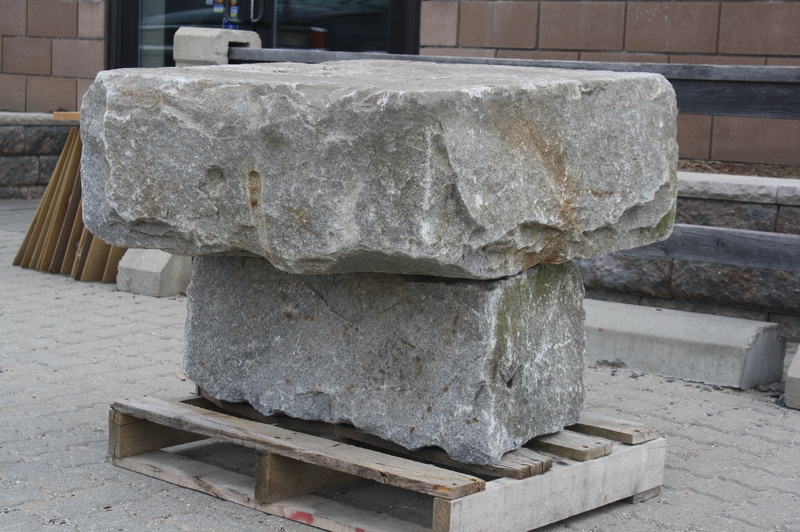 Let us design a unique outdoor furniture set using our large inventory of reclaimed granite. 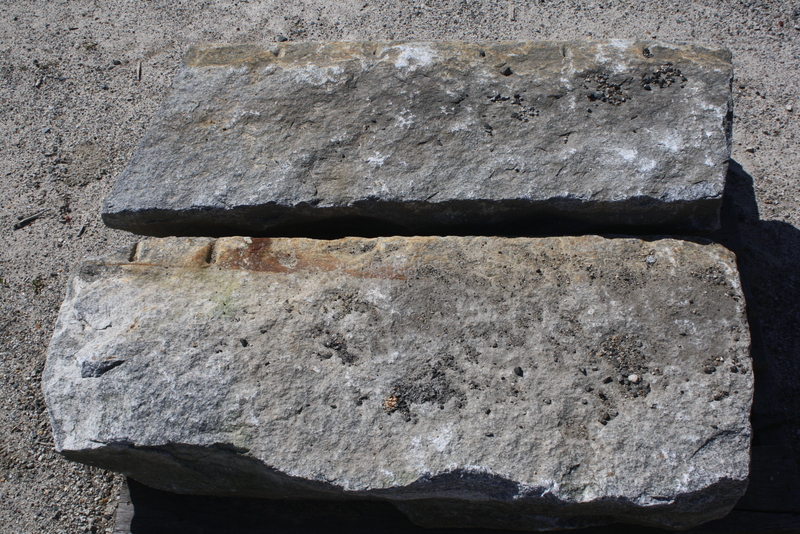 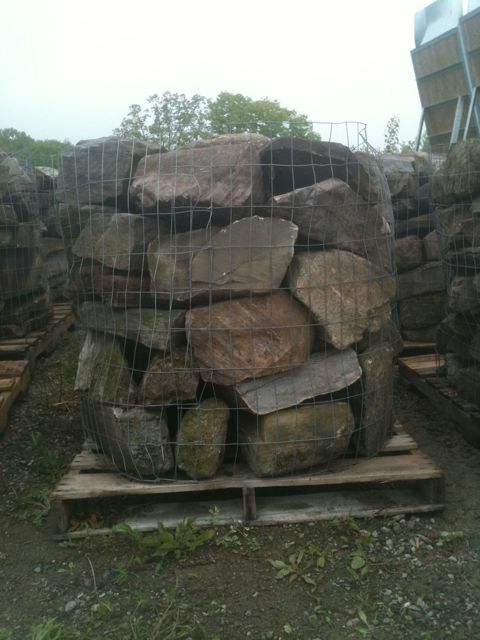 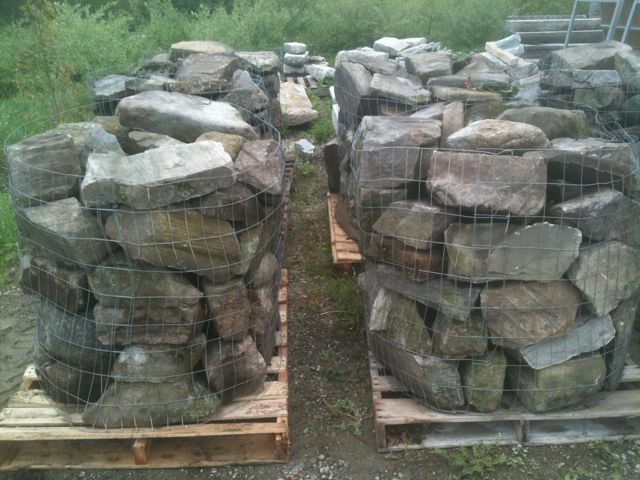 Our stone is carefully salvaged from buildings built over one hundred years ago. 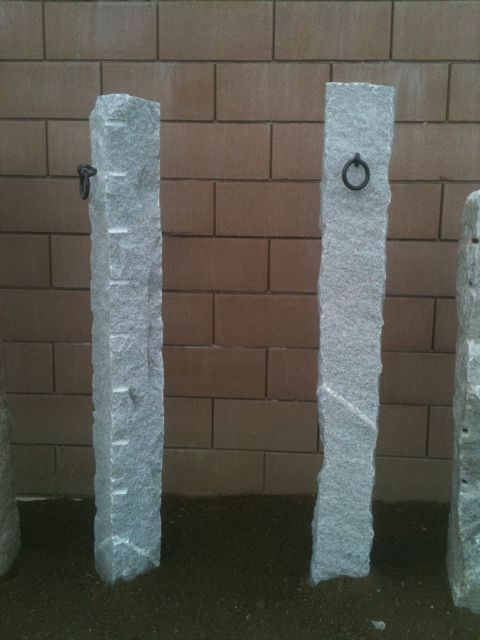 Bring a piece of history into your landscape.